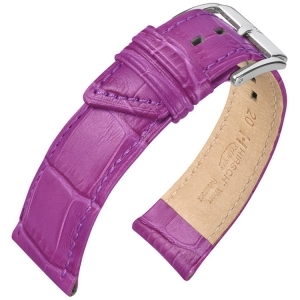 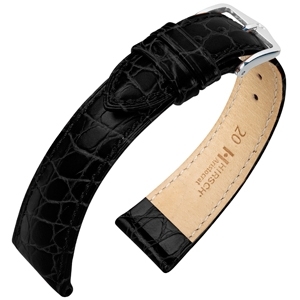 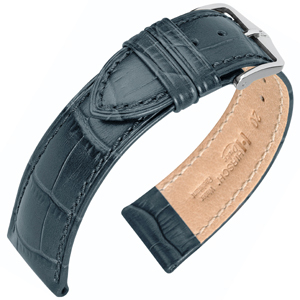 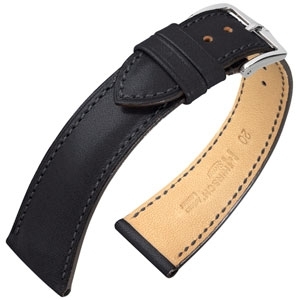 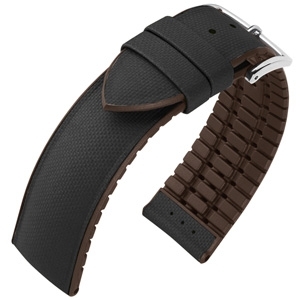 The watchbands displayed in this category will fit MeisterSinger watches perfectly. 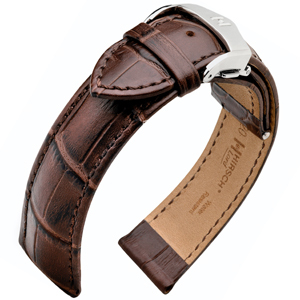 All these watchbands meet the requirements, dimensions and quality standards of MeisterSinger watches - you only have to choose the right size. If you also want to put your original buckle or clasp on the strap, please notice the 'clasp width' mentioned. 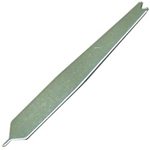 For more information about how to measure the right size, please check out our 'What size do I need' page. The watchbands on this page are high quality replacement straps for MeisterSinger watches, and watches of other luxury brands. These straps are not made by MeisterSinger. A true gentleman! 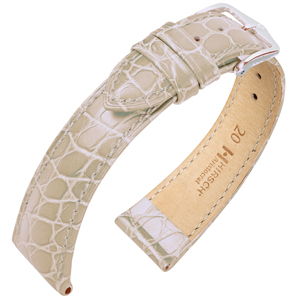 The combination of aesthetics, functionality and material makes this bracelet incomparable. 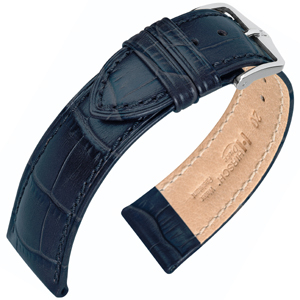 Calf leather of the highest quality is processed by Italian master tanners to make it waterproof and given a finish that would do credit to genuine alligator.